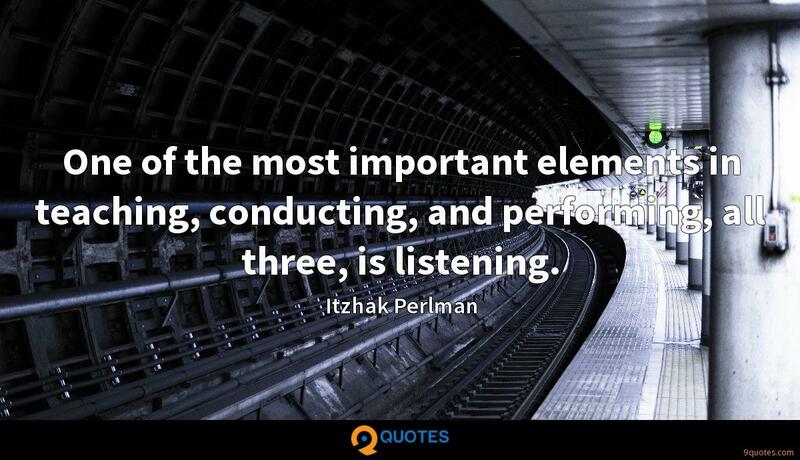 Itzhak Perlman Quotes. 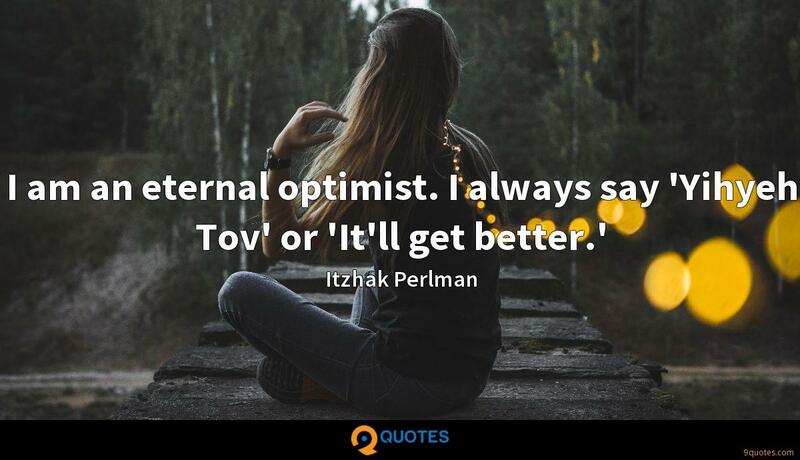 9quotes.com, 2018. http://www.9quotes.com/quote/itzhak-perlman-501827, accessed 22 April, 2019. 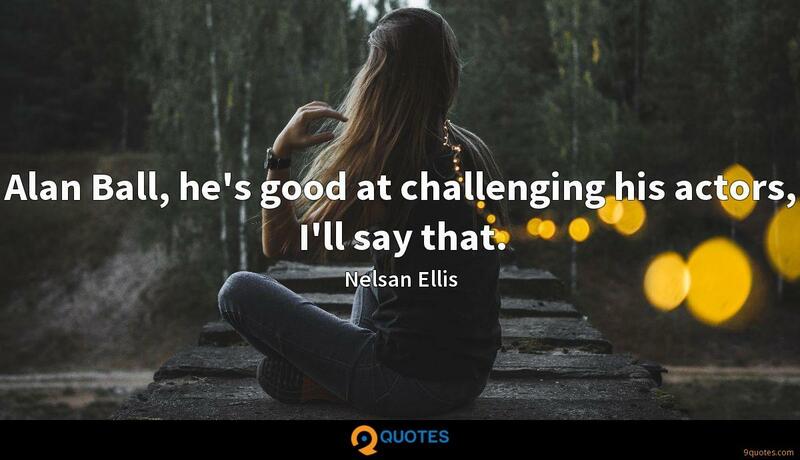 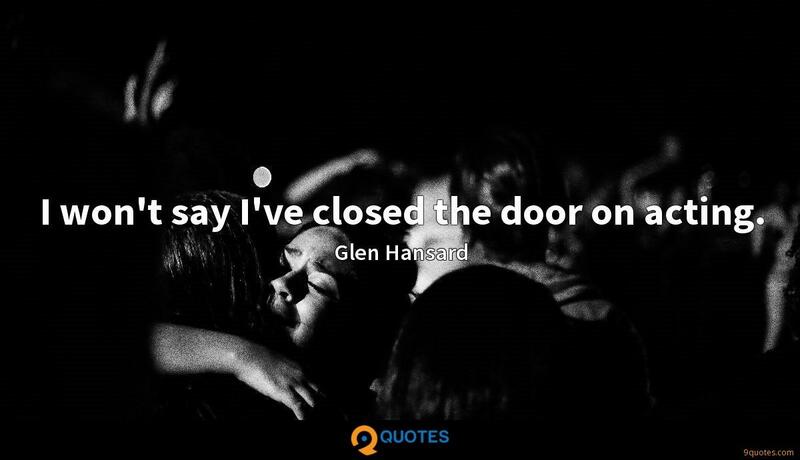 Alan Ball, he's good at challenging his actors, I'll say that. 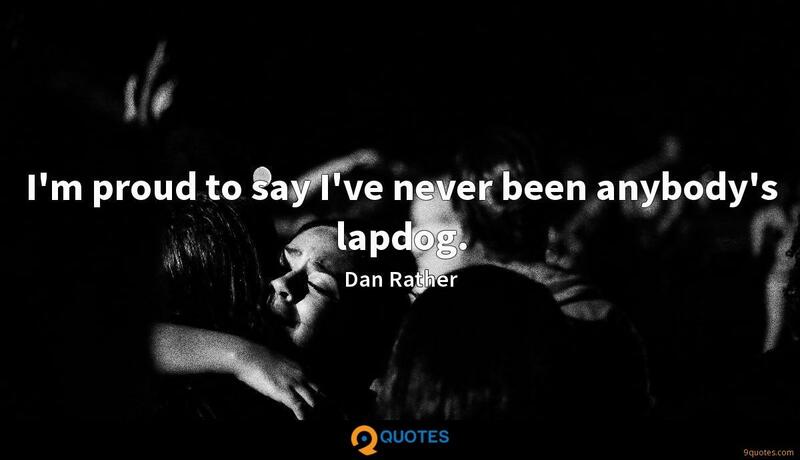 I'm proud to say I've never been anybody's lapdog. As for restaurants, I'd say I'm always down for Wendy's. 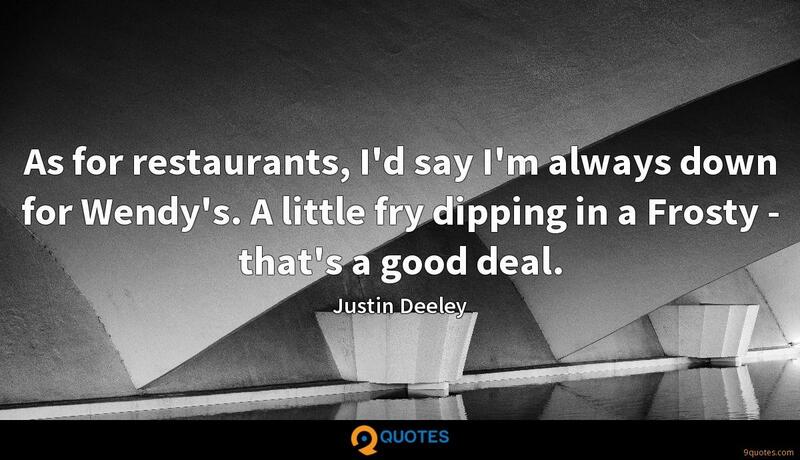 A little fry dipping in a Frosty - that's a good deal. 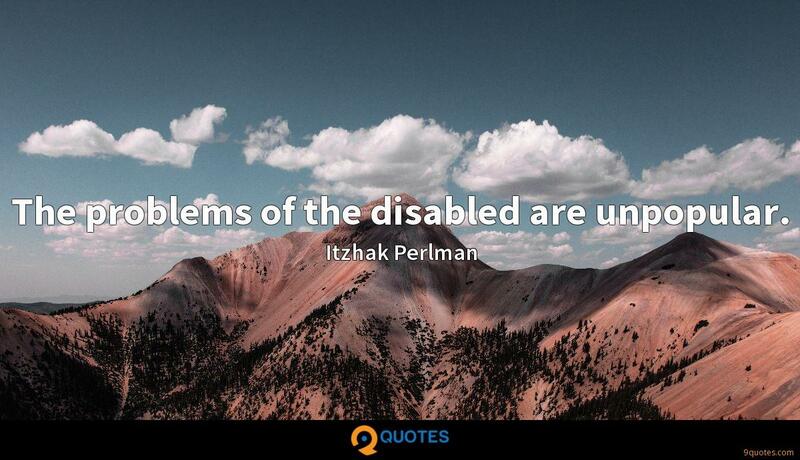 The problems of the disabled are unpopular.